From September 21 to 29, Cannes will celebrates the thirty-five-year of the renewal of Regates Royales – Trophée Panerai, one of the oldest races since the first edition was held in 1929 in honor of King Christian X of Denmark. For a week, Classic Yachts, Traditional Sailing Ships, metric classes, Dragon, Shark and Broad One Design will elegantly deploy their nicest sails in the bay of Cannes to offer a magical and graceful spectacle. 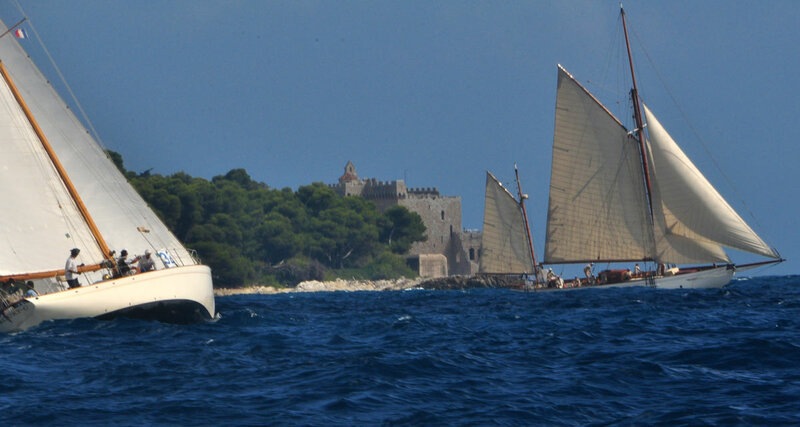 This year, more than fifty Dragon crews will rally the bay of Cannes. Last year’s winner, Russian Anatoly Loginov (Annapurna) returns to Cannes to put his title at stake. The Broad One Design (BOD), newcomers to Cannes, will complement this new round. The Cannes Yacht Club is one of the oldest in France since it’s in spring 1859 that Ms. Bechard, Tripet-Skrypitzone, de Colquhoum and Bucquet created the Regatta Society with, as the first event, a race in the bay of La Napoule where Lero, Olga, Jeannette, Touriste and small local sailing or rowing boats and Cannes fishermen met. 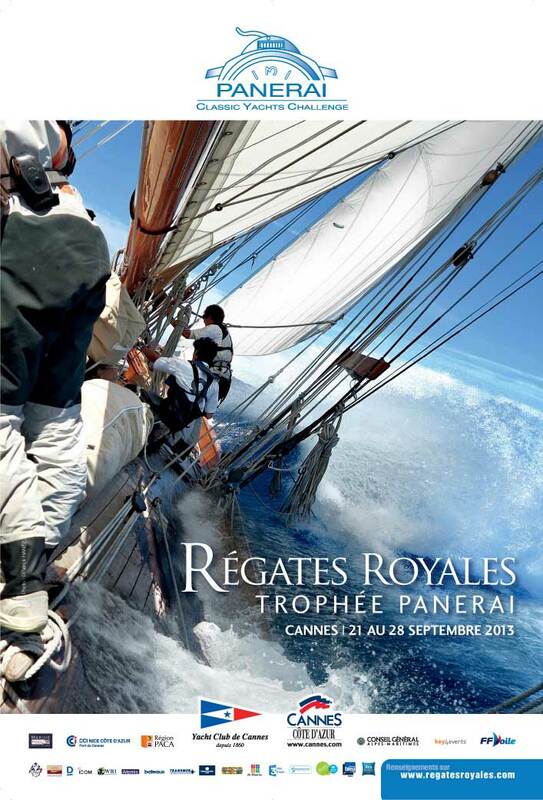 For over 8 years, the Cannes Regatta Society and the Cannes Yacht Club organize the Regates Royales – Trophée Panerai. The event enjoys the loyal support of the City of Cannes which, this year again, will still be key partner in this gathering and of Panerai, the main partner .